We offer energy-saving, insulated siding options for both homes and commercial buildings that look just as good as they perform! 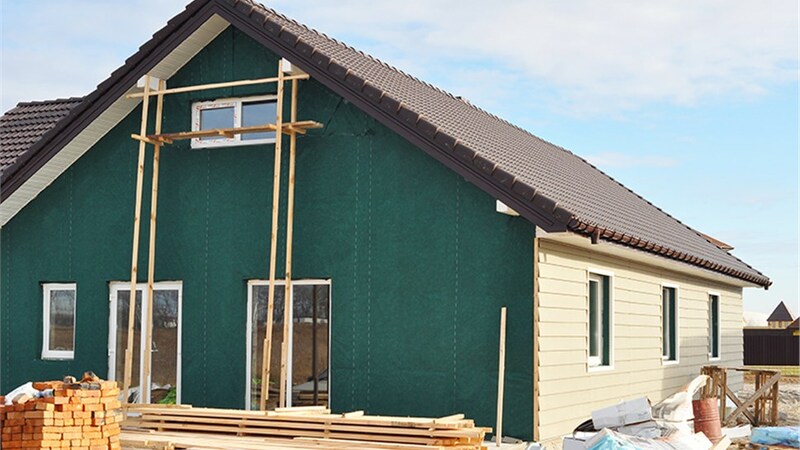 If you’re going to invest in new siding to improve the curb appeal of your home, why not choose insulated siding that will also boost your home’s energy efficiency? With the climate in Northern Illinois, homeowners and business owners can’t help but cringe as they open the season’s first heating bill. Our insulated siding can help to trim those bills, save you money, and make it easier to maintain a more consistent and comfortable temperature. XL Contracting installs top-rated siding from the industry’s most trusted brands. We’ve been committed to providing exceptional service from the very start, and our desire to achieve 100% customer satisfaction has earned us accreditation with the Better Business Bureau and many awards including the “Talk of the Town” award. We’re proud to be the trusted choice for Northern Illinois exterior home improvements! Style: Choose from several styles and dozens of colors to find the siding look that will best suit your home or business. If you’re having trouble deciding, our designers are happy to help. Durability: The ability to withstand wind and weather with very little maintenance is another feature that makes our siding a smart choice. Energy Efficiency: With an R-value of up to 2.2, the quality insulated siding used by XL Contracting helps to keep cold air out. 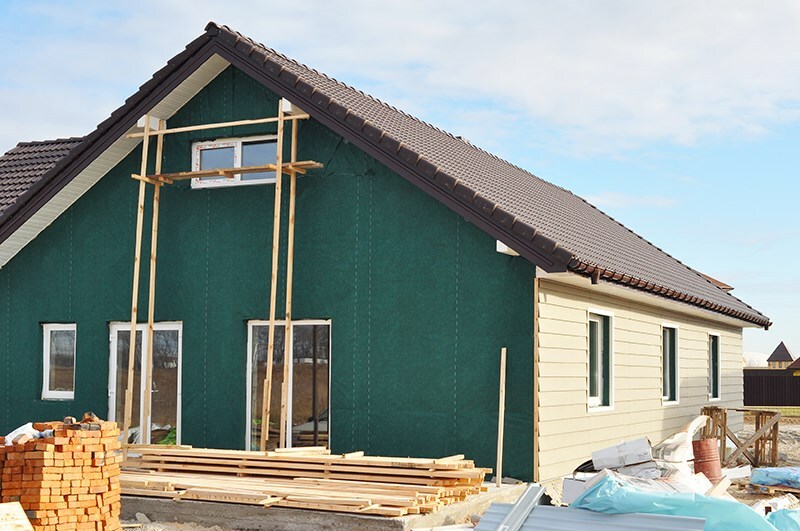 Expert Installation: Our insulated siding installers are certified and have years of experience. You can count on us to provide a flawless installation of your new siding. Competitive Pricing: Don’t overpay for your new siding—XL Contracting provides the perfect mix of quality and value. Industry-Leading Warranties: Your new siding will be covered by impressive warranties for both the product and our craftsmanship. You’ll have peace of mind knowing that, if needed, you can call us long after the installation is complete. Don’t let another winter go by without finding ways to shore up the energy efficiency of your home or business. Contact us today to learn more about our quality siding, windows, and other exterior home improvements. Call XL Contracting today, or fill out our brief online form to schedule a free, in-home estimate.